Hydrasun’s Engineering Team specialise in the research, development and qualification of fluid transfer, power and control technologies that enables our customers to do things that were not previously possible.  Through developing a comprehensive understanding of our customers’ challenges we strive to create innovative components, assemblies and systems that demonstrably improves overall performance, safety, reliability and value for money. Some areas we have worked in previously include Specialist Hose, Connectors & Adaptors, Umbilicals & associated Hardware, HPUs & Flushing Systems, Instrumentation Control Panels and TUTUs & SUTUs. Some examples of technology developed by Hydrasun is given below.  If you have a technical challenge to overcome please contact our experienced team and we will utilise our skills and expertise to devise a solution. Through the experience gained from many years of providing fluid transfer solutions, Hydrasun identified an industry requirement for a load bearing, low minimum bend radius light weight flexible hose for surface to seabed fluid transfer. The key objective for Hydrasun’s technology team was to develop a hose with an optimal combination of tensile strength, bend radius, fatigue resistance and weight. 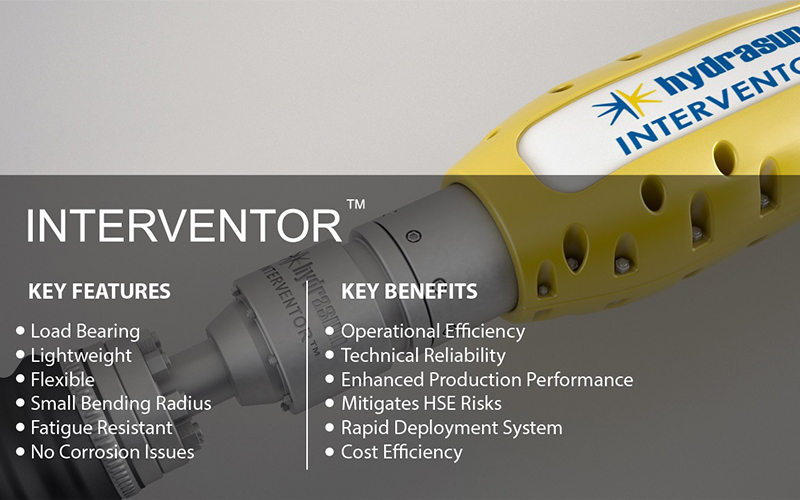 The Hydrasun Interventor™ solution – a 2-inch lightweight flexible hose service intervention line – delivers significant operational, technical and cost efficiency advantages over traditional methods of surface to subsea fluid delivery. Applications include well intervention, pipeline commissioning and emergency response. In response to subsea industry requirements for greater technical integrity and high system reliability in the most demanding and high pressure environments, Hydrasun has developed its industry leading FUSION XP™ range of “forged near to shape” weldable connectors for subsea applications. 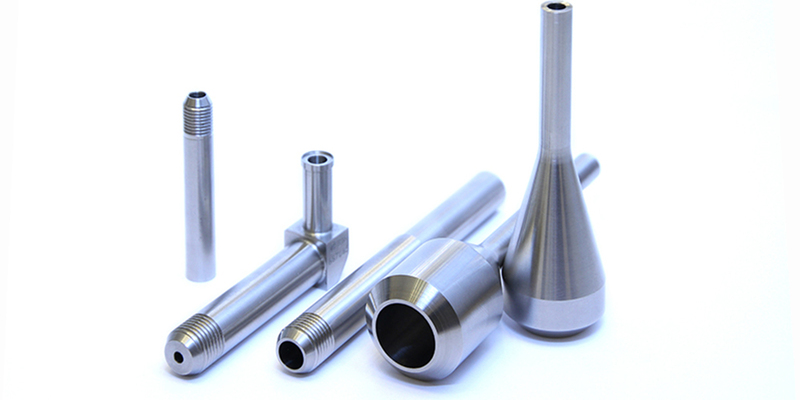 The choice of “forged to shape” specialist materials, machined to exacting standards of high internal cleanliness and high surface finish ensures FUSION XP™ provides superior mechanical, chemical and corrosion performance characteristics. By standardising the design and documentation packages of its weldable connectors hose technology, Hydrasun provides a positive impact on technical integrity, cost optimisation and leadtimes.